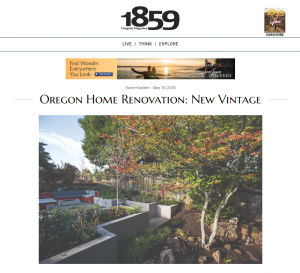 Take a look at one of our recent projects that was featured in the 1859 Oregon’s Magazine. 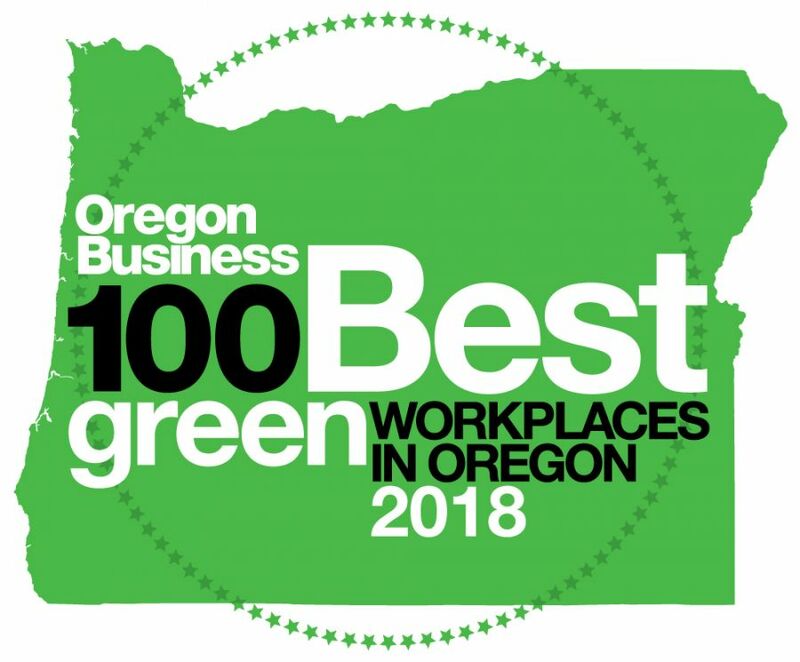 We teamed up with landscape architect Laura Canfield and Kraft Custom Construction to renovate a backyard to better reflect the aesthetic of the Mid-century home in West Salem. With a new full kitchen patio and lounge area, they can entertain and bbq in a beautiful and relaxing space.